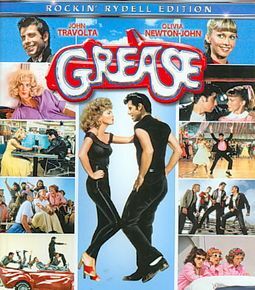 John Travolta solidified his position as the most versatile and magnetic screen presence of the decade in this film version of the smash hit play Grease. Recording star Olivia Newton-John made her American film debut as Sandy, Travolta's naive love interest. The impressive supporting cast reads like a who's who in this quintessential musical about the fabulous '50s. Grease is not just a nostalgic look at a simpler decade - it's an energetic and exciting musical homage to the age of rock 'n' roll.